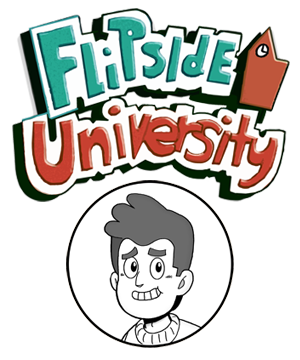 Here`s more of Flipside comin`at cha! 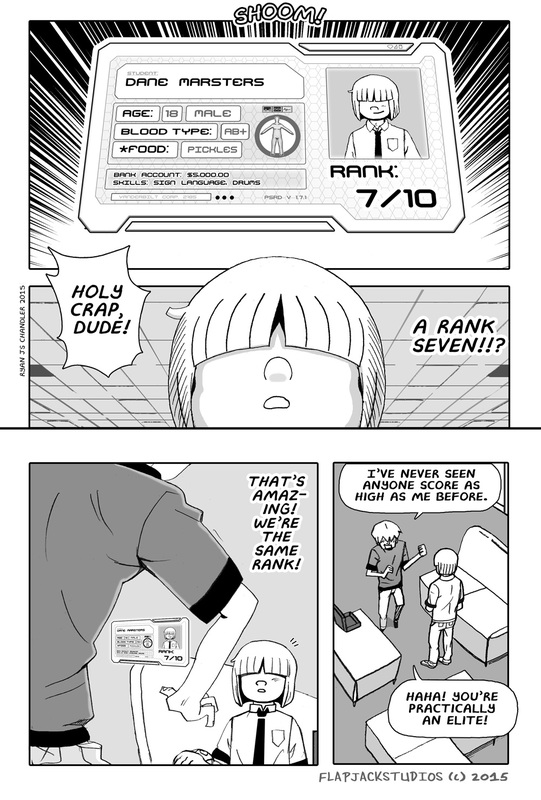 This week`s comic is called "Same Rank." Holy crap, Dane is the same rank as Derek! Seems like that is a big deal! What could this mean for Dane? Be prepared to learn all about the ranking system later on in the comic. But for now, bask in the near elite status of Dane Marsters and his high ranking friend, Derek! Who honestly just can`t stop gushing over him. Haha. Cute.